Need a little down time? Want to reconnect as a couple? 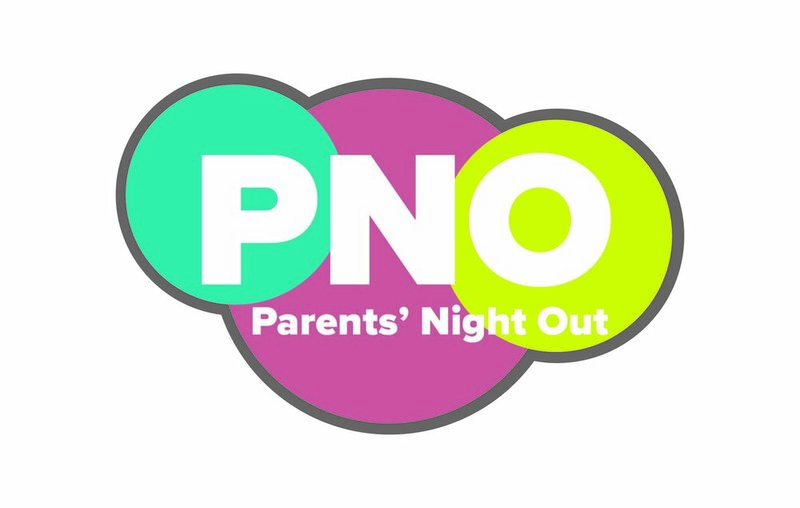 Let us care for the kids at Oakland Heights Baptist Church, Friday, May 18 from 6-10 p.m.